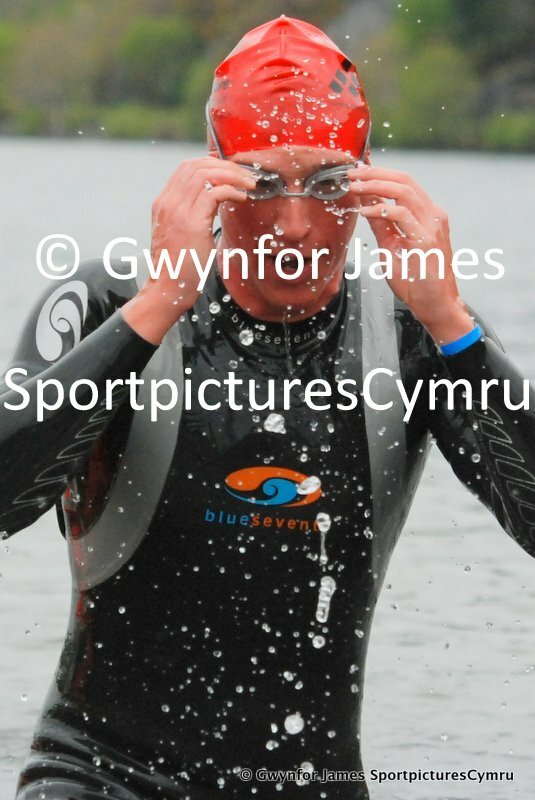 Another great event by the team at Always Aim High. 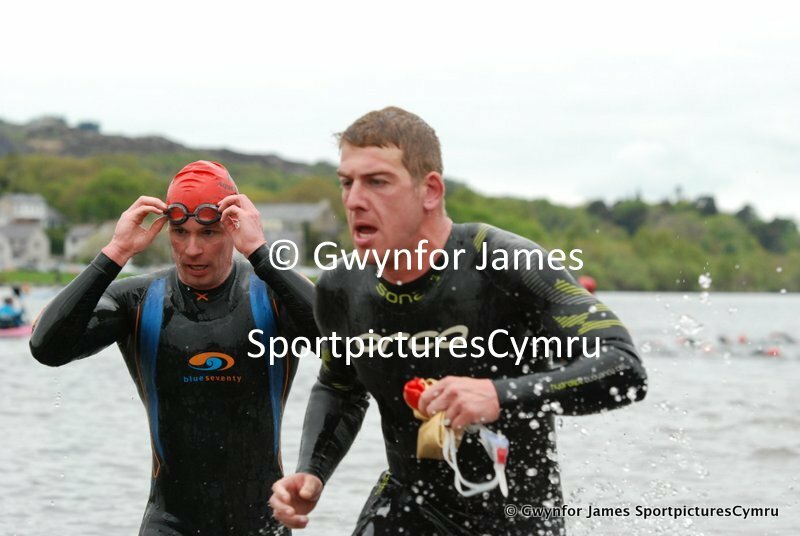 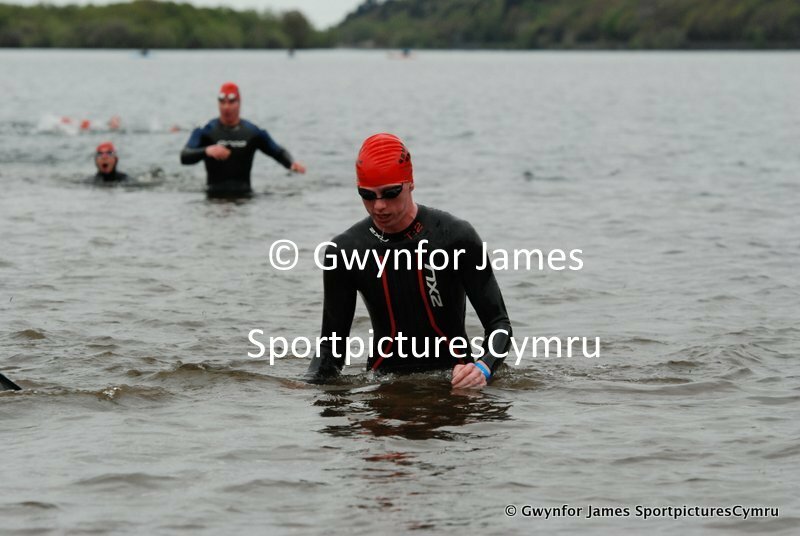 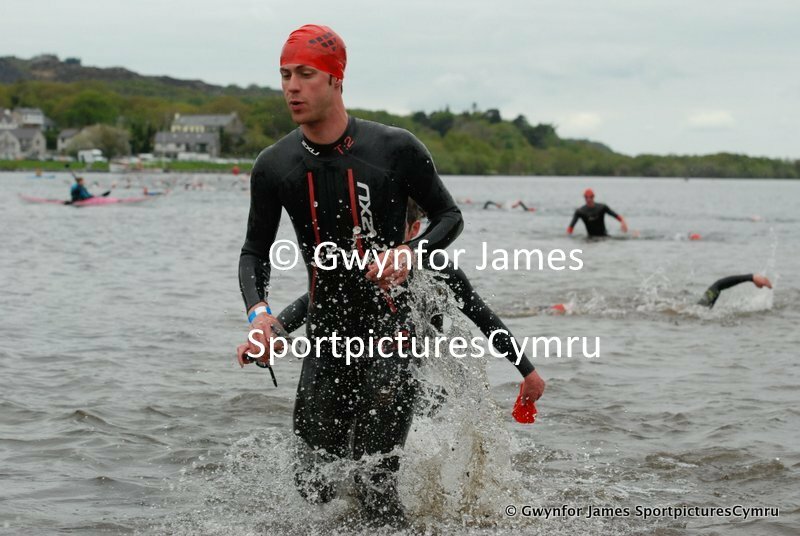 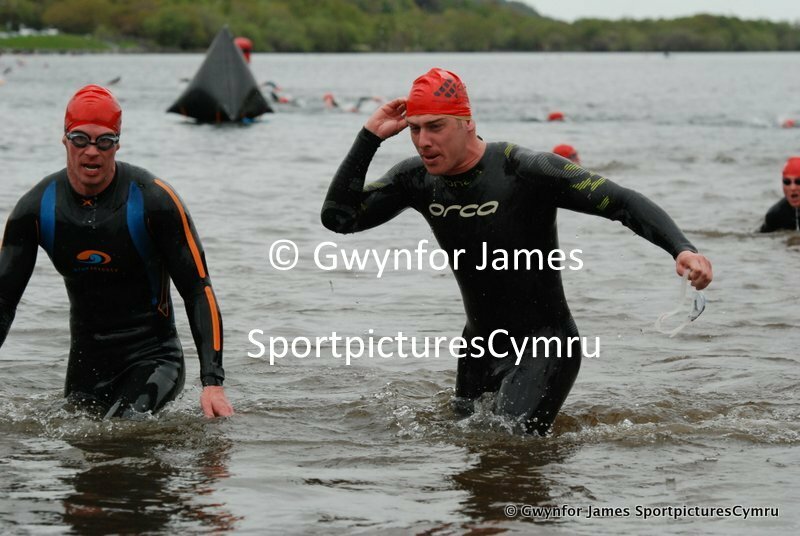 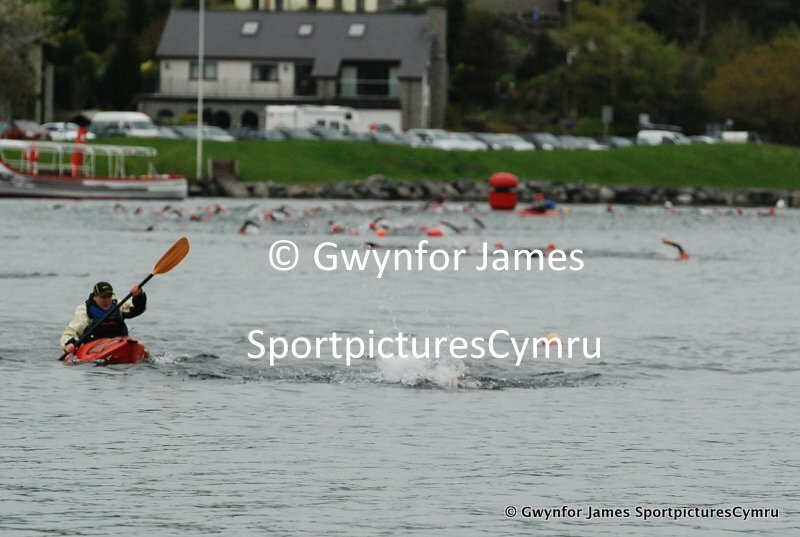 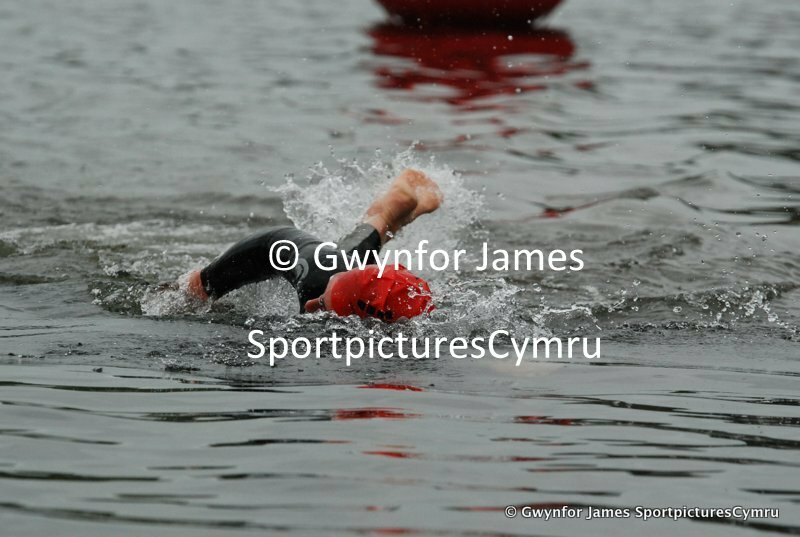 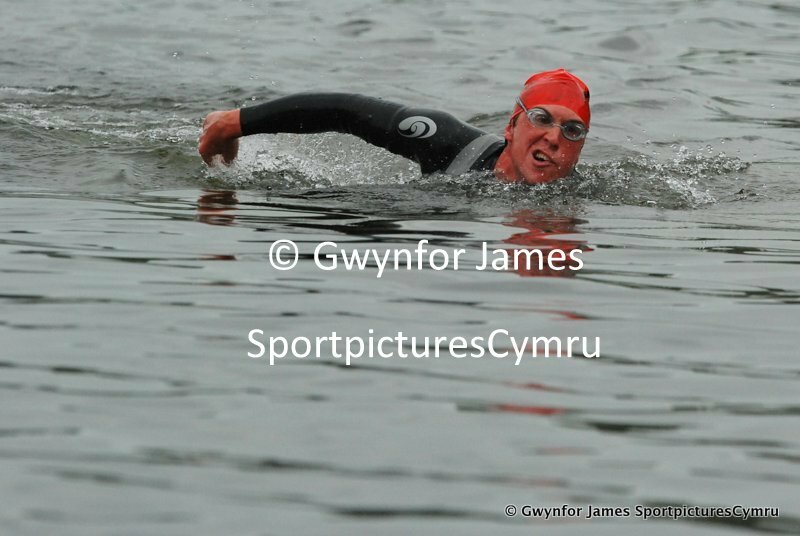 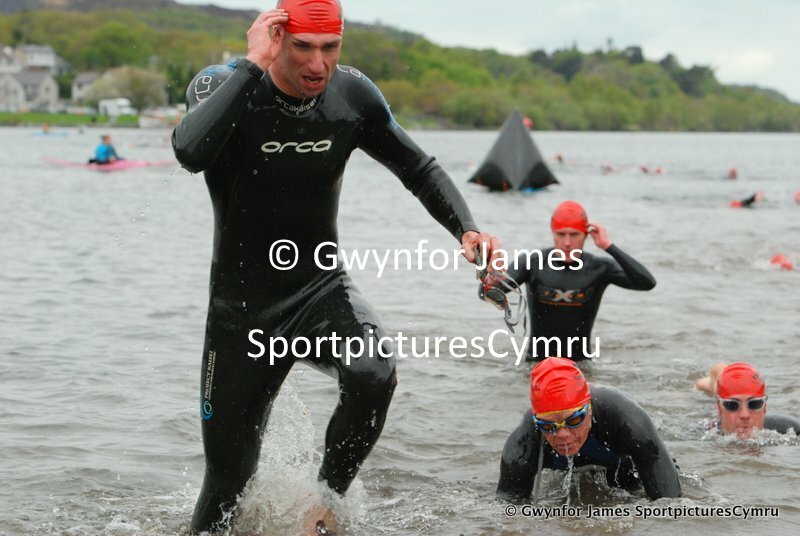 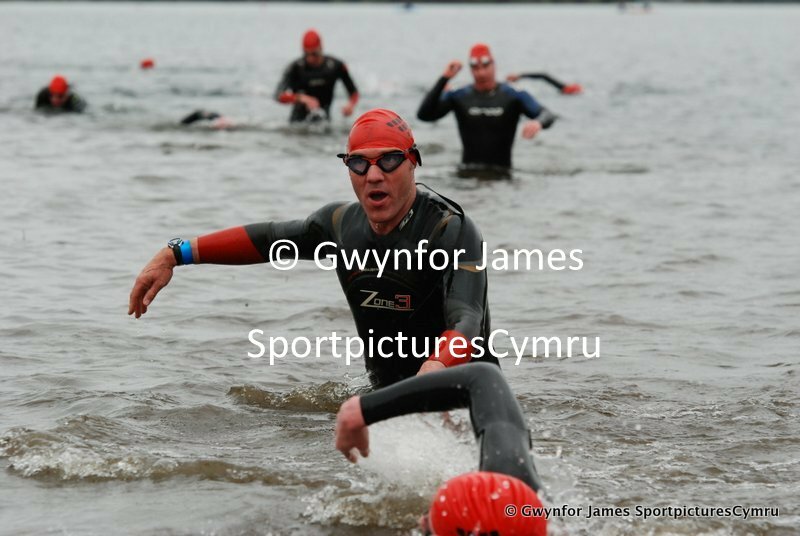 The seen2help Snowdonia Slateman Triathlon took place in the village of Llanberis. 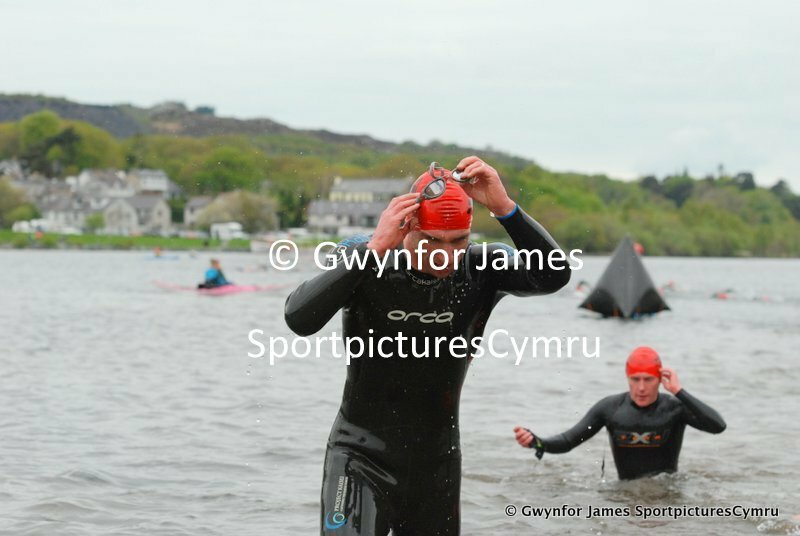 Racing started at 9.30, with triathletes congregating on the bank of Llyn Padarn under blue skies. 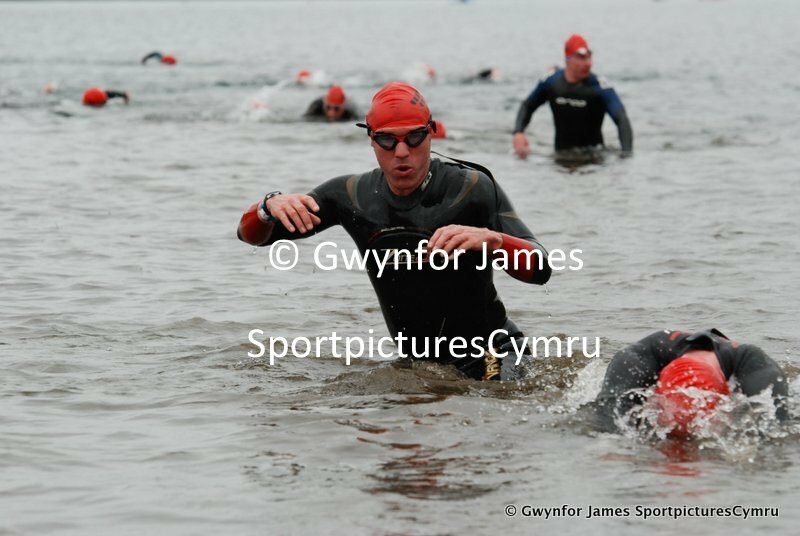 Surf Lines were there again this year, looking after safety. 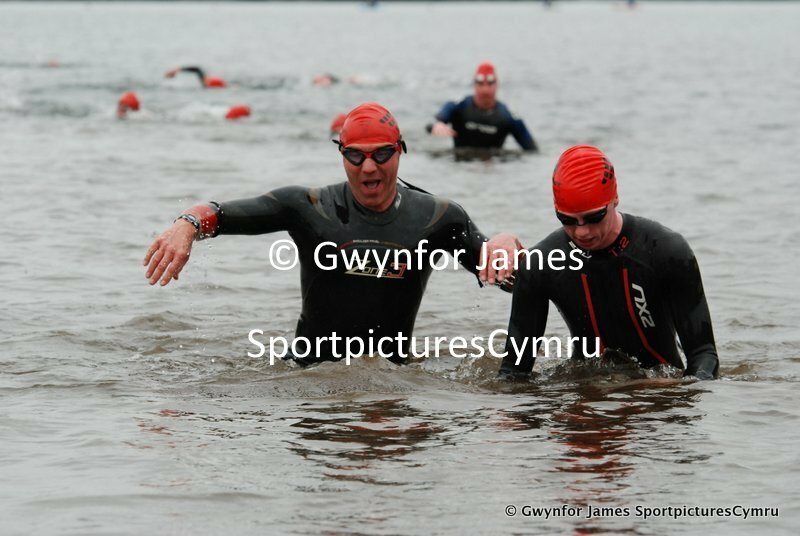 Just before the start, everyone joined in to the Slateman chant of oggy, oggy, oggy before the countdown began to the start of the swim. 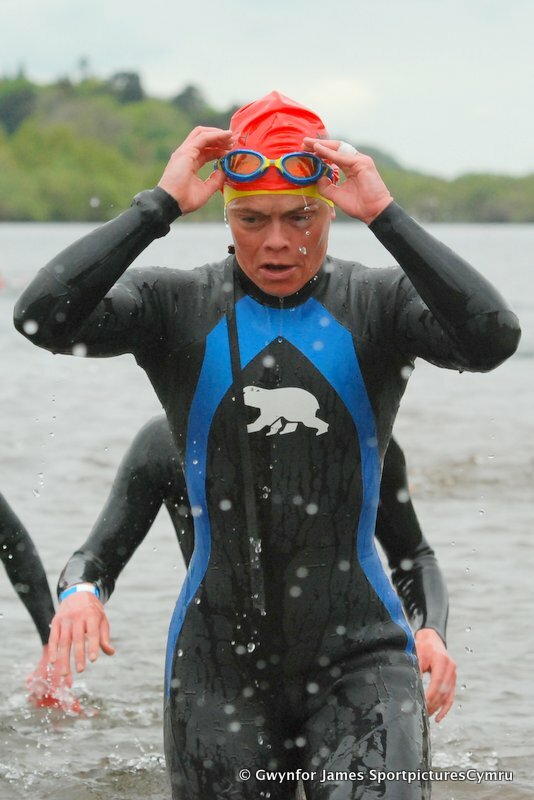 There were five waves in total, four competing in the long course, while the last wave competed in the short course. 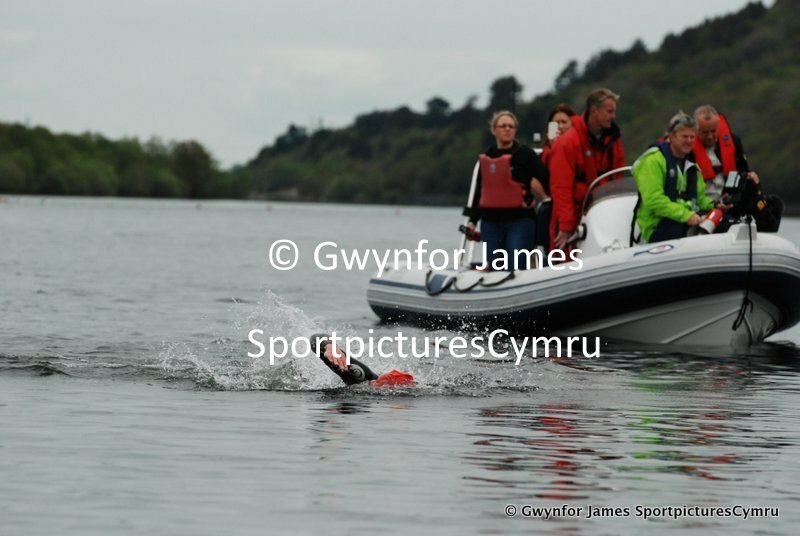 Results can be seen online at TDL events. 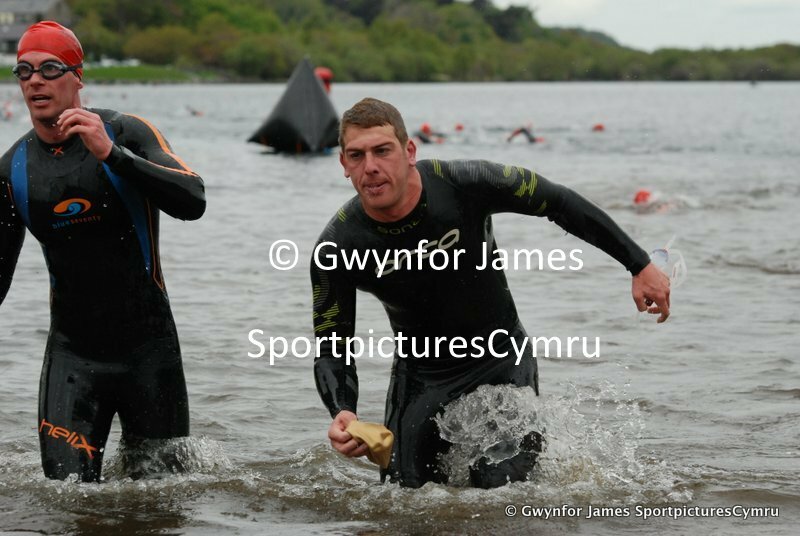 Pictures of the run at the quarry can be seen here, over at Fell Running Pictures. 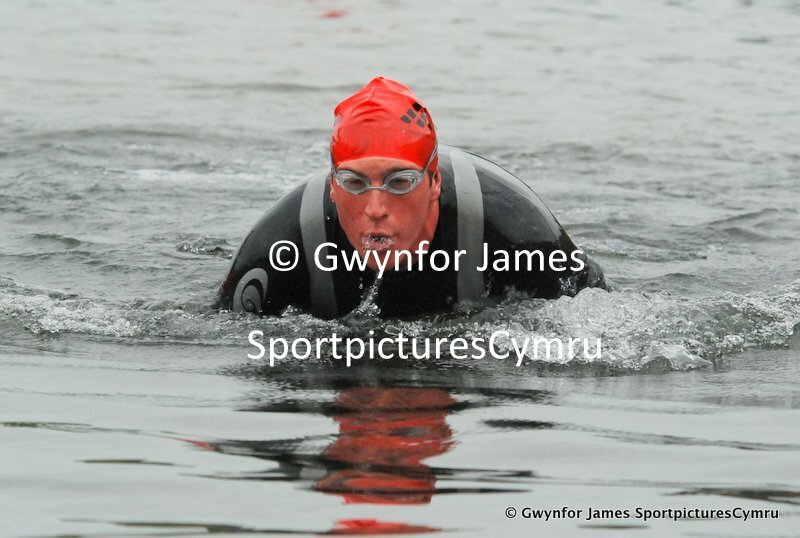 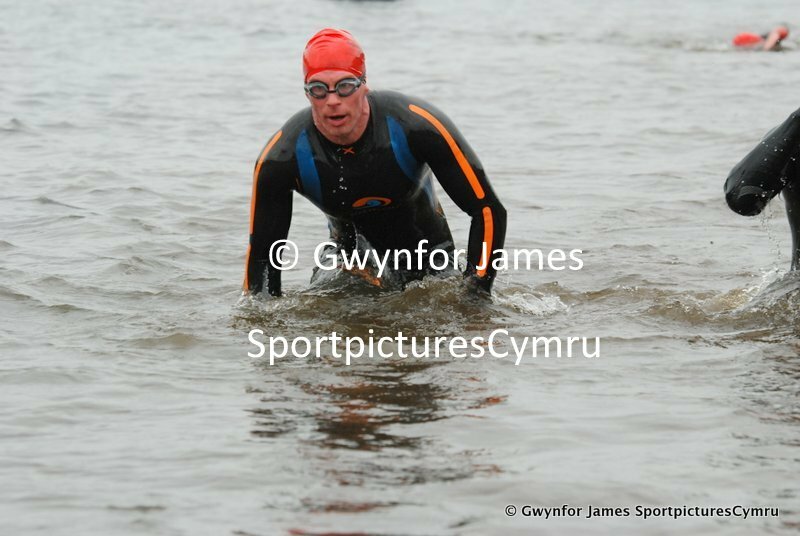 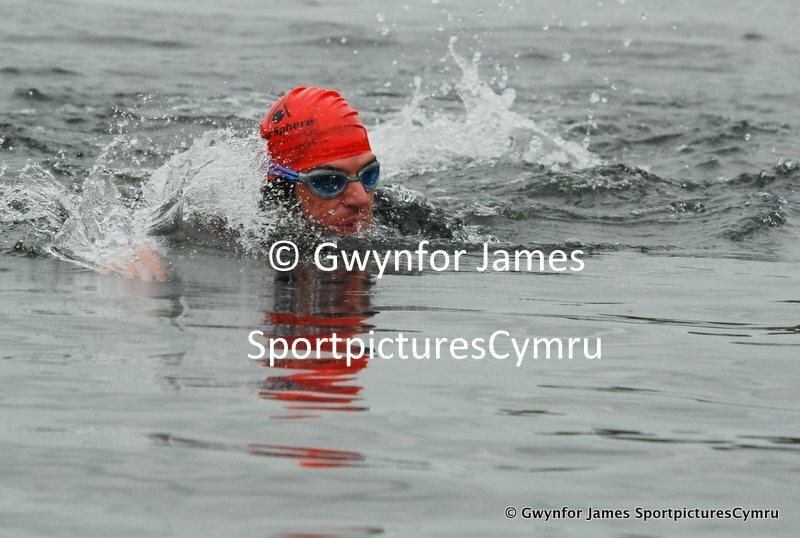 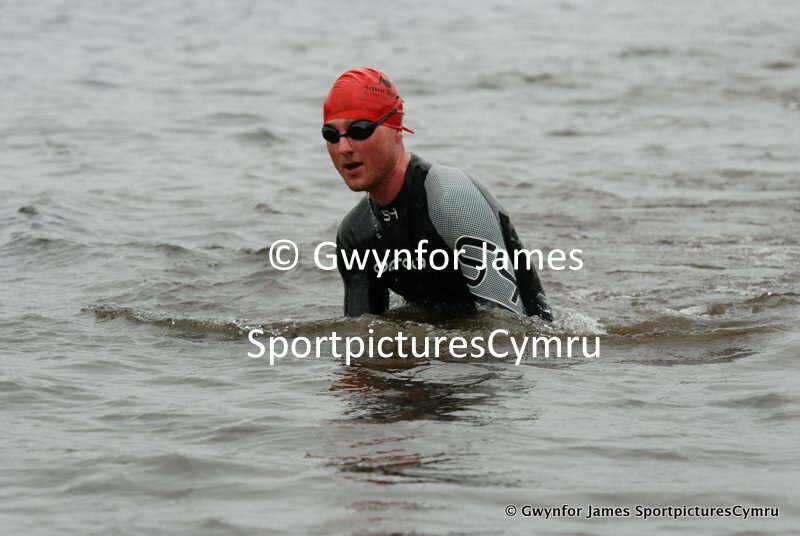 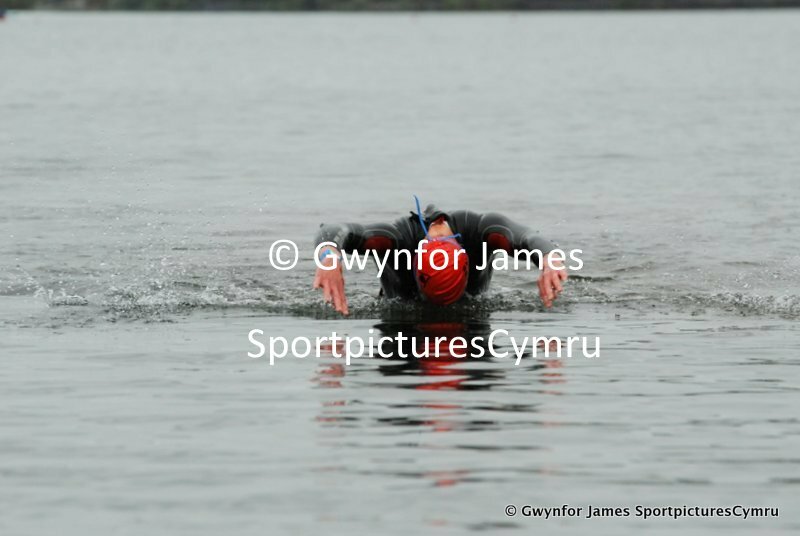 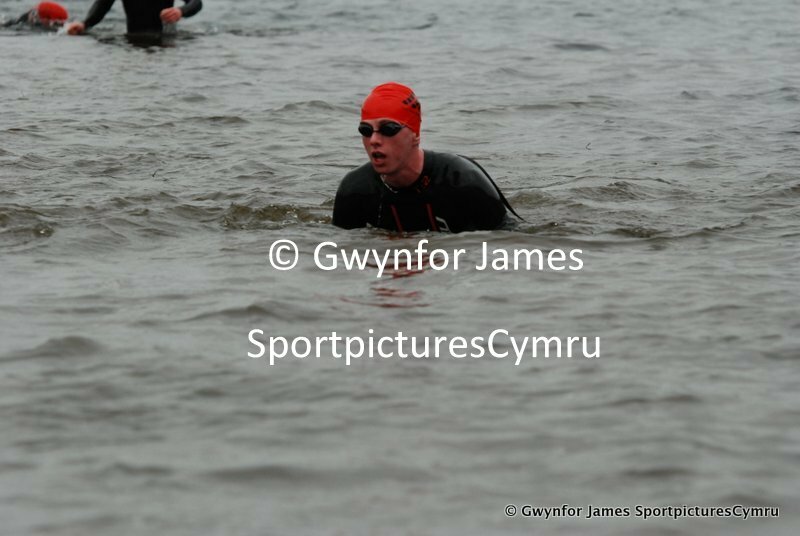 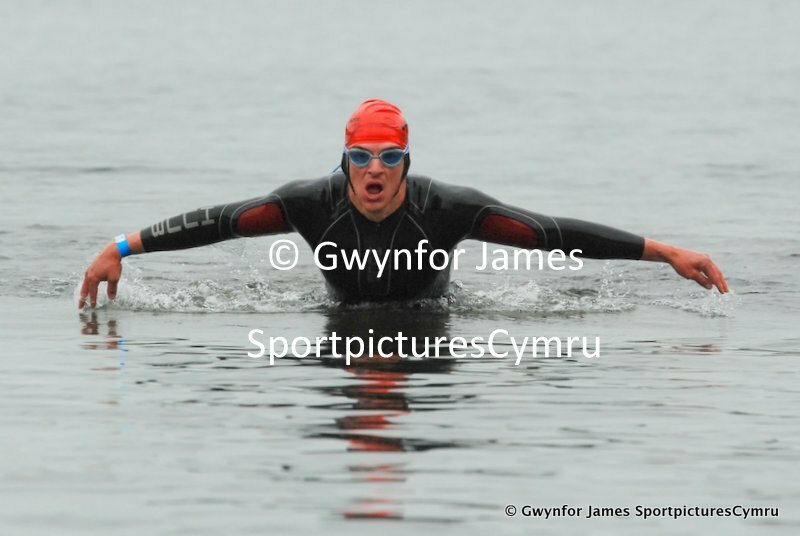 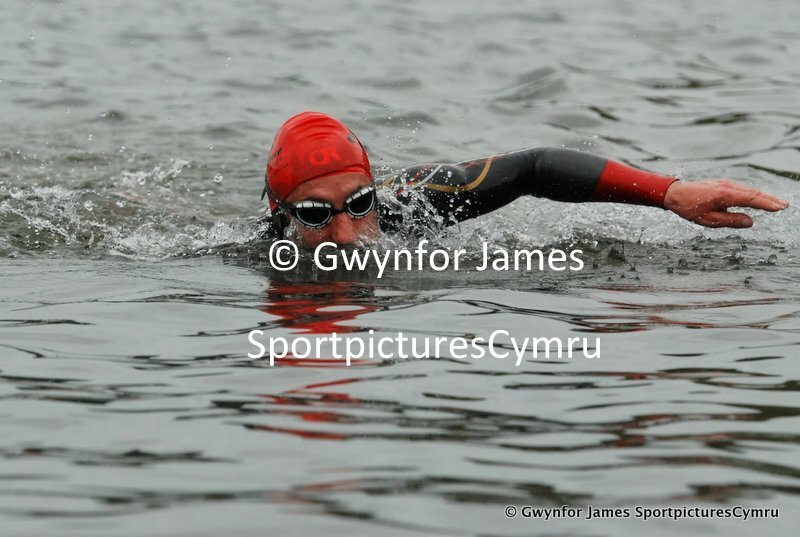 No search facility on the swim pictures, as no numbers were visible....sorry.